Whether you’re looking to improve your off-roading performance capabilities, or you’re simply looking to own Corona roads, lifted trucks add a swagger and confidence that you simply won’t find on non-RAM vehicles. 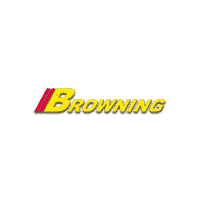 At Browning DCJR in Norco, CA, we offer a variety of vehicles that are well-positioned for lifting. Such vehicles include the competition-busting 2019 RAM 1500, the 2018 RAM 2500, and our many Jeep vehicles. What Are the Laws for Lifted Cars in California? When planning to lift your truck, it’s important to remain in compliance with the laws of your state. 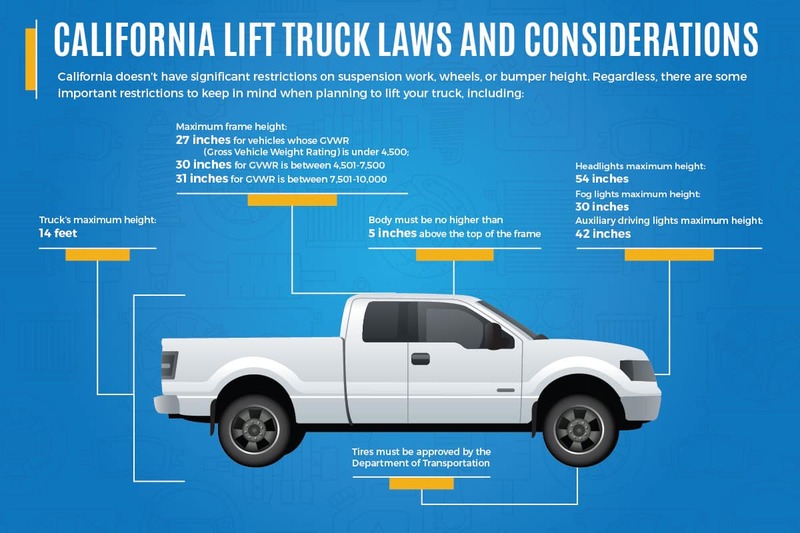 California doesn’t have significant restrictions on suspension work, wheels, or bumper height, but there are some important restrictions to keep in mind when planning your lift. These laws apply to RAM trucks, Jeep vehicles, or anything in between. Will I Have to Change My Driving Style? If your lifted truck is your daily driver – commutes to Chino Hills, rides to local theater spots, weekend hikes to the pizza joints in Riverside – it’s best not to add large tires and crazy off-roading accessories. In addition, it’s advisable to drive your lifted truck very carefully at first. A lifted truck takes corners a bit rougher, and with its modified center of gravity, it may turn over. Do I Have the Necessary Parts, Tools, and Accessories? You might not have these tools in your garage or storage closet, so it’s worth going to a store around Riverside to pick some up. We appreciate your interest in our inventory, and apologize we do not have model details displaying on the website at this time. Please fill the form out below and our team will quickly respond, or, please call us at (951) 356-6126 for more information. If you’re looking for an easy way to give your truck a commanding look on Chino roads, a leveling kit is a great option. Leveling kits lift only the front end of the truck, and don’t pack as significant a punch to off-road performance compared to body lift kits or suspension lift kits. In installing a leveling kit on your truck, you won’t have to replace many parts. You will, however, have to disassemble some components of your factory suspension. The middle ground between leveling lifts and suspension lifts, body lift kits use spacers that are installed between the body and frame of your truck, in order to increase the ride height of the entire truck. Generally, body lift kits can elevate your RAM about 1 to 3 inches from its normal height. This gap allows the space for you to install larger off-road tires, but it’s important to note that body lift kits require a genuine truck-based, body-on-frame design. 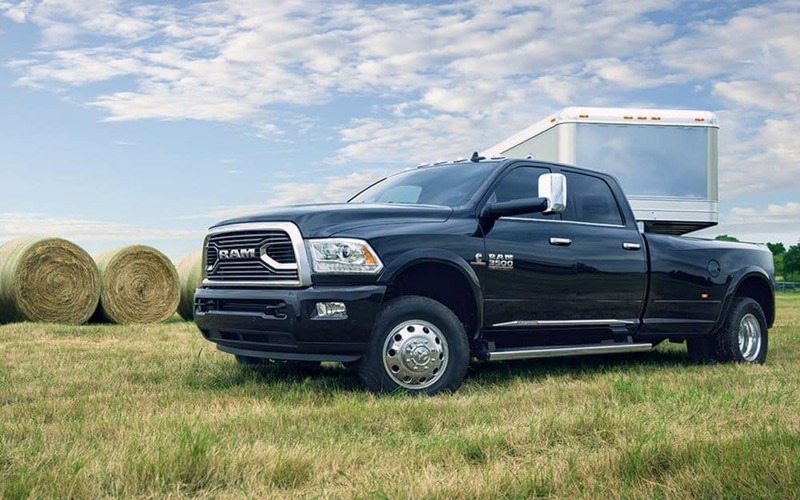 Luckily, the RAM 1500 offers a body-on-frame design. In choosing a body lift kit, you’ll boost your car’s height without enhancing the suspension. While a body lift kit generally won’t require an alignment after you install it, some drilling, cutting, and welding is involved. If you’re looking for maximum off-road prowess around Corona and Riverside, then a suspension lift kit is, no doubt, the way to go. A suspension lift kit, as the name suggests, elevates the suspension of the truck through replacing the shocks and springs. Generally, you can expect a suspension lift kit to elevate your RAM about 4 to 6 inches over its normal height. There are many varieties of suspension lifts available, from block-and-coil spacers to more robust sets of shock absorbers, spindles, and mounting brackets. This is the most mechanically complex kind of truck lift, so make sure you follow the lift kit instructions carefully. How Much Do Lift Kits Cost? Leveling Lift Kits – In general, leveling lift kits cost between $200 and $500 around Norco. If you choose a handy mechanic to set up your leveling kit for your RAM (or Jeep), you can expect to pay an additional $300 to $500 in service fees. Body Lift Kits – Generally, body lift kits are priced between $200 and $500 around Norco. If you pay a mechanic to set up your body lift kit for your RAM (or Jeep), you can expect to pay an additional $300 to $500 in service fees. Suspension Lift Kits – Suspension lift kits are the priciest. You can find a suspension lift kit in the Riverside area for around $300 to $2,000. Installation from a knowledgeable mechanic will cost you an additional $400 to $1,200. If you’re in the market for a new truck or SUV that can be lifted for off-road performance around Eastvale, then make the trip to Browning DCJR. Here, we offer a rotating selection of new vehicle specials on lift-able cars, from trucks to Jeep SUVs. Plus, you can rely on us for genuine Mopar® parts, accessories, and lift kits. Contact us today. You’ll soon learn why it’s better to buy at Browning. Is It Illegal to Drive Barefoot?